Just finished reading “A New Old School.” Humbled and honored to be one of 800 plus alumni. 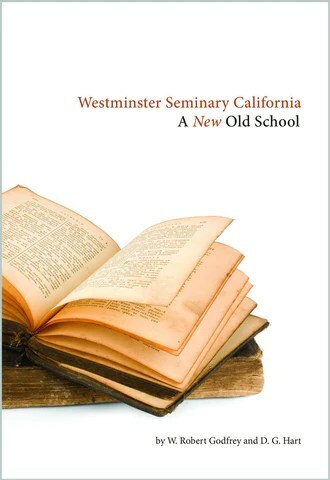 A must read for “Young, Restless, and Reformed” generation and “New Calvinism” tribe. Praying for pastor-scholars to be missionaries like the visionary professor missionary, Dr. Edmund Clowney.